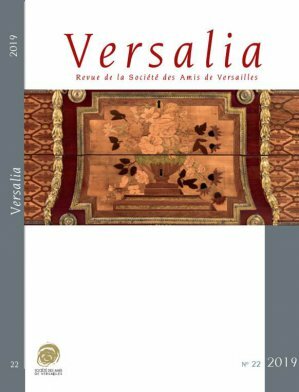 Each year the Société des Amis de Versailles produces an edition of Versalia, an internationally renowned scholarly journal founded in 1997. 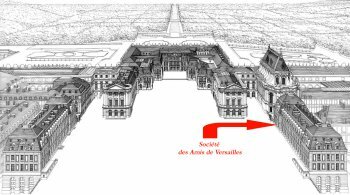 This publication is the work of reference on all of the aspects of art and history encompassed by the Château de Versailles. 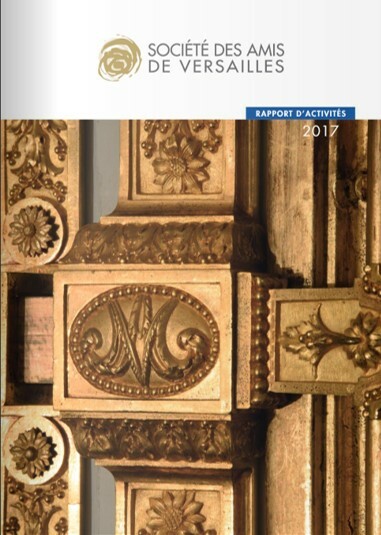 Entirely financed by the Société des Amis de Versailles, this publication strives to enrich understanding of the national patrimony of Versailles. 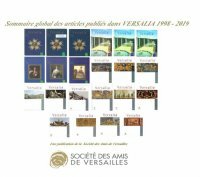 VERSALIA 22 (2019) will be available from December 17, 2018 ! ATTENTION : PRICES INCLUDE DELIVERY IN FRANCE FOR 1 BOOK. 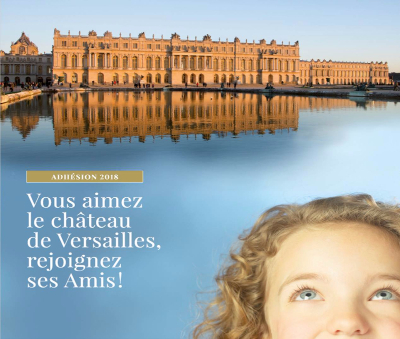 For all other orders (more than one book or for delivery to other countries, please contact us : contact@amisdeversailles.com. price of your order by recalculating mail fees and applying a discount for several books. 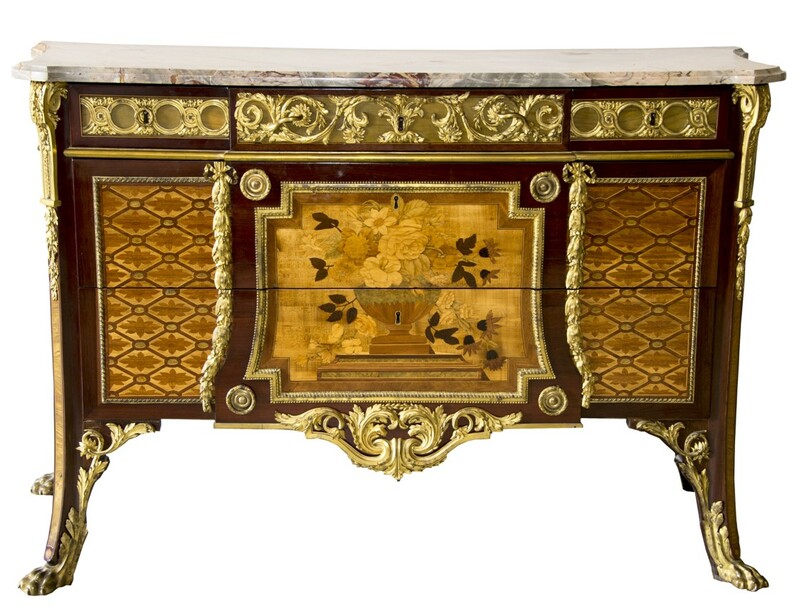 You will then contact you and you will be able to prodeed to payment online.